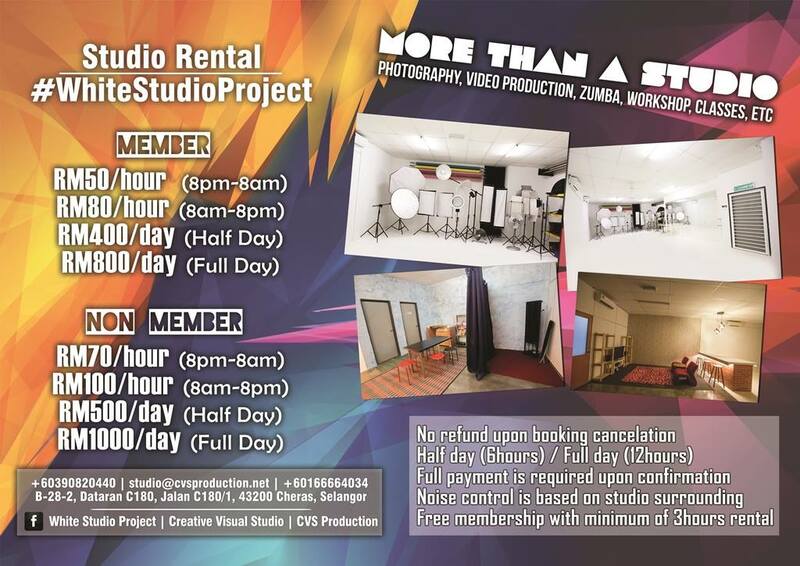 If you are looking for Photo & Video Studio Rental in Cheras, do visit our Facebook Page for more information! 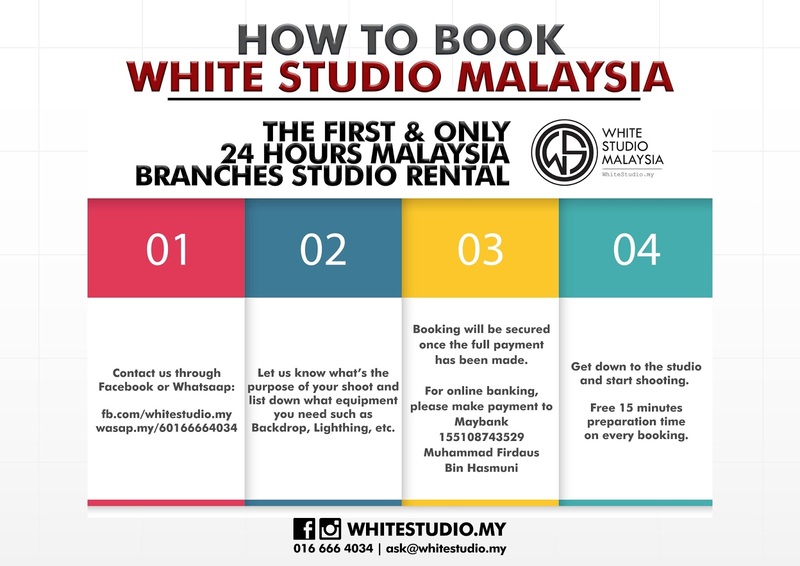 Below are the guidelines how to book our studio. 24 Hours Affordable Photography Studio & Classroom Rental!